Whether creating ukiyo-e woodblock prints, embroidering a silk obi sash, or even designing the cabin of a new car, Japanese handcraft is subject to two unique approaches to design - 'mitate' and 'shitate'. These techniques complement one another, encouraging and enabling craftspeople to imbue their work with an elevated sense of artistry. These philosophies served as the inspiration for Infiniti's design approach of the QX50's interior. 'Mitate' relates to the practice of curating and bringing together the best possible selection of materials. This is the process by which artists and artisans carefully consider a range of different materials to work with, selecting those, which elevate the character of other materials in use by contrasting or complementing them. In turn, 'shitate' is the execution, the desire to bring out the very best qualities of the chosen combination of materials. By tailoring, shaping and composing them in certain ways, craftspeople can create something greater than the sum of their parts. The interplay between these traditional Japanese philosophies inspired Infiniti to adopt a new approach when creating the cabin of the new QX50. The interior of the company's most compelling model to date espouses a handmade feel and articulates a sense of human artistry throughout, with a fine attention to detail, which extends to the choice of materials and how they are used. Much of the character of the QX50 is reflected in the materials used in its cabin. 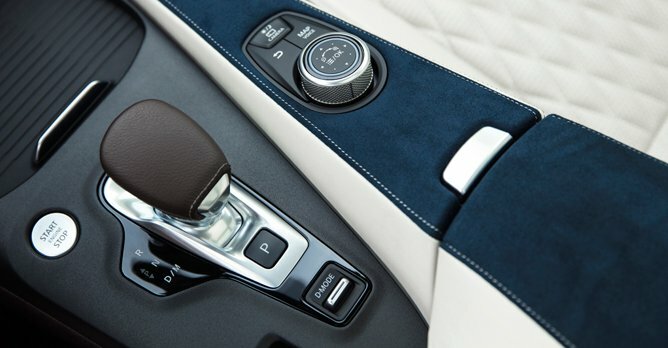 By curating a range of natural materials - genuine leathers and open-pore woods - and respecting their nature throughout the production process, Infiniti has created a luxurious space quite unlike any other. The result is a truly luxurious cabin, both in terms of its material quality and its design execution. Seeker Interior Detailing - How dirty can the interior of your car be? 2019 Infiniti QX50, will it come to Singapore?